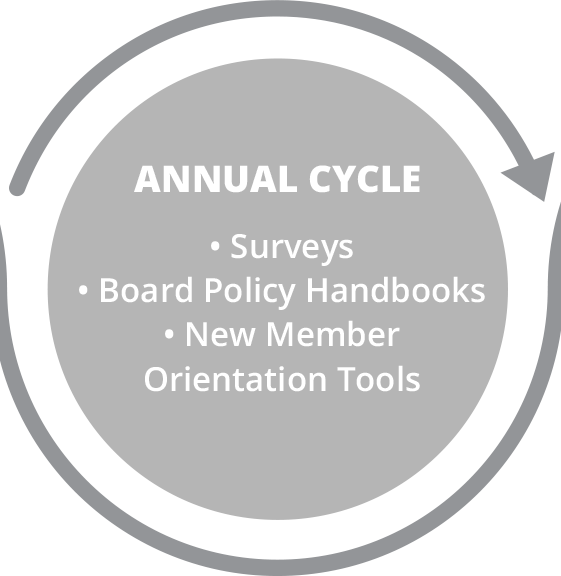 Board governance is oriented around a regular meeting cycle for boards. 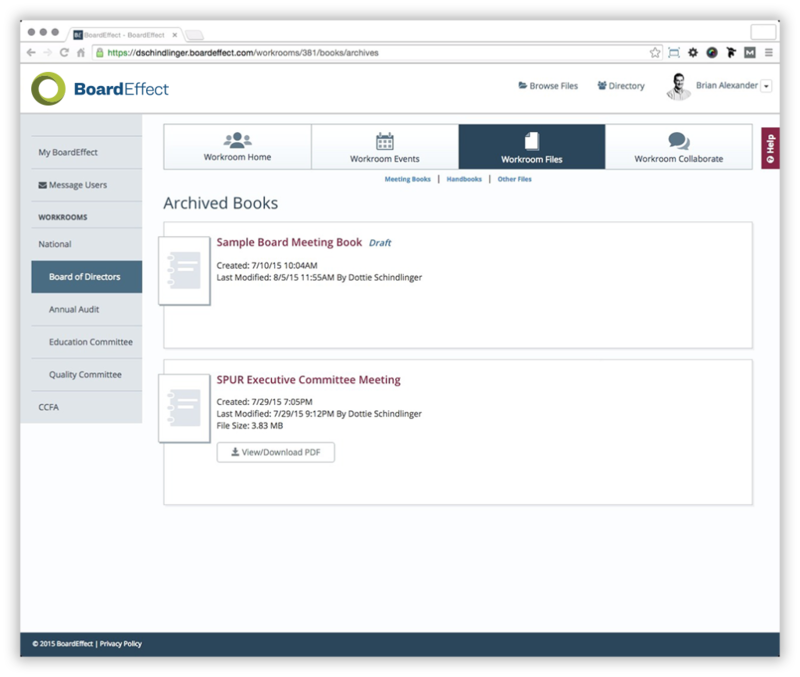 Although the meeting regularity is different for all boards, BoardEffect’s board meeting software helps boards prepare for and hold the board meeting efficiently as well as manage the subsequent follow-up and follow through. A truly paperless meeting solution. From creating a board book to in our intuitive book builder to annotating board meeting materials on your mobile device, our online board books keep up with your board’s busy lifestyle. Inevitable last minute additions and changes can be pushed instantly to the board so they always have access to the most up to date materials available. Choose a date for an upcoming board meeting or ad hoc gathering using the scheduler. 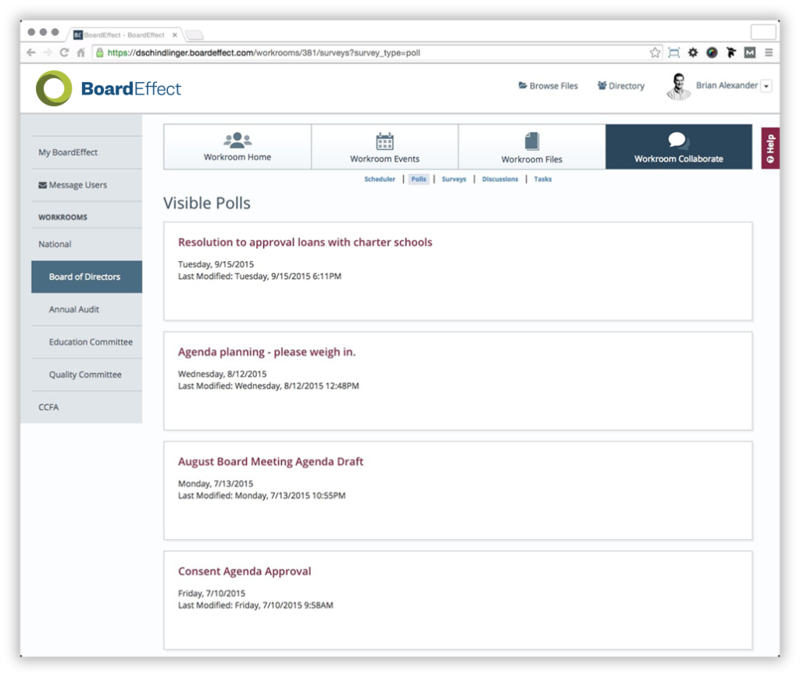 Board members respond with the click of a button so you can optimize attendance at your event all within your board portal software. 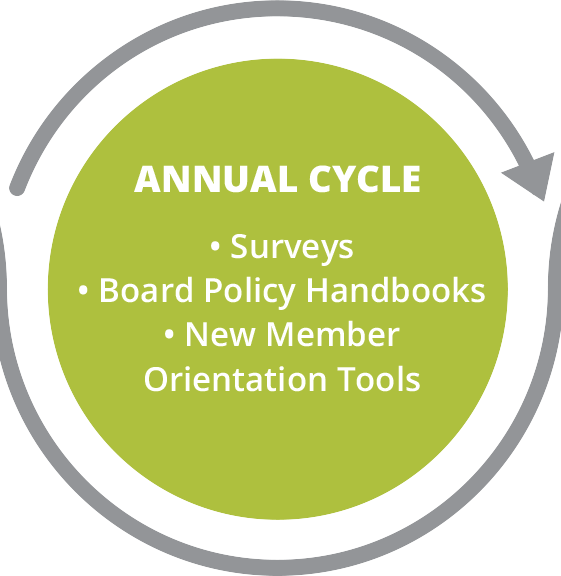 Approve board meeting minutes, new members, and policies using the voting tool. 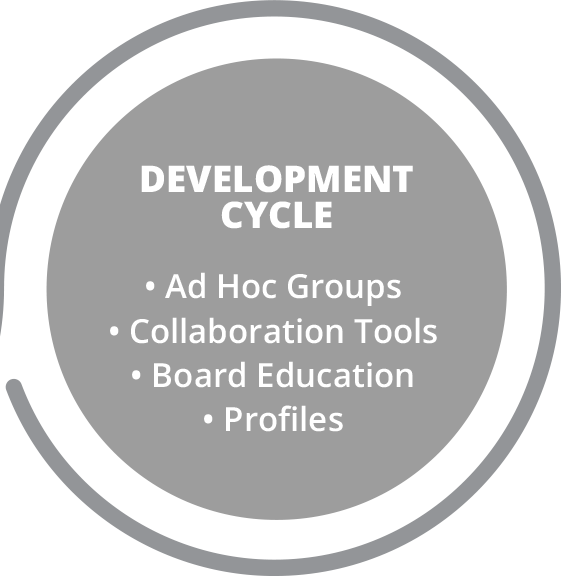 Provide board members with the options and electronic voting compliance is just a click away. 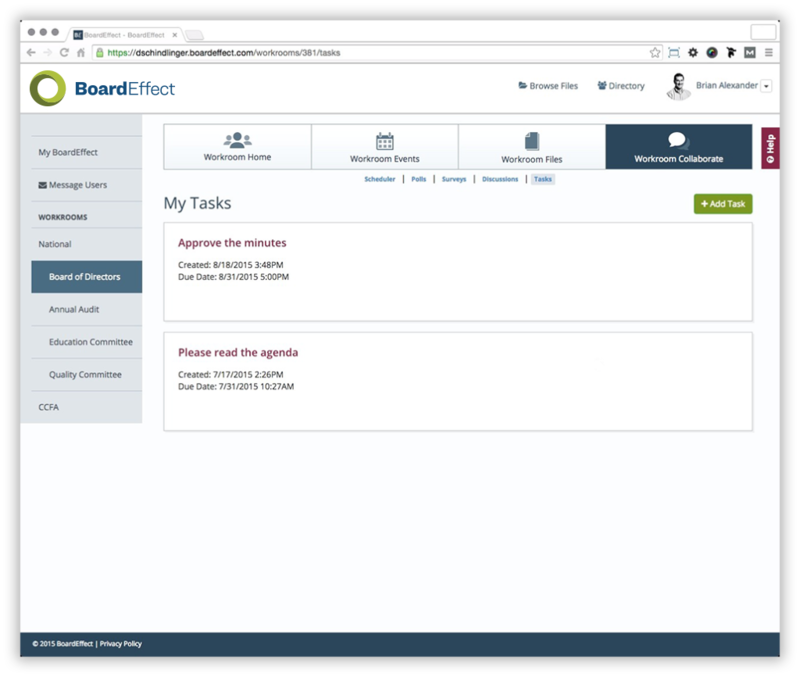 All within BoardEffect’s easy-to-use board meeting software. 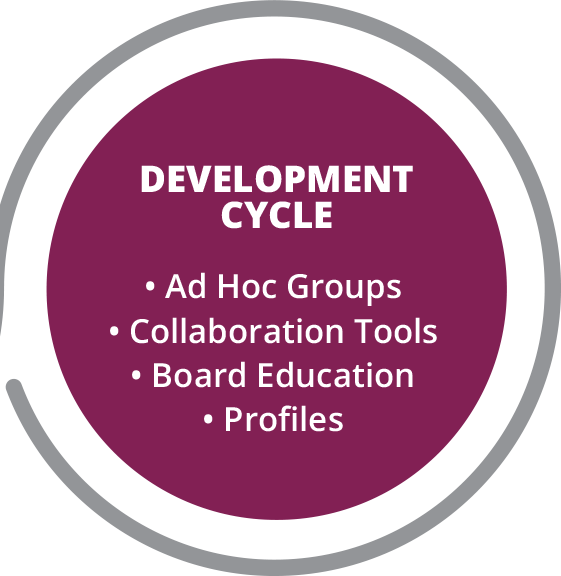 Using the task tool, board members can set reminders for themselves to accomplish specific tasks and check the box once they’ve done so. 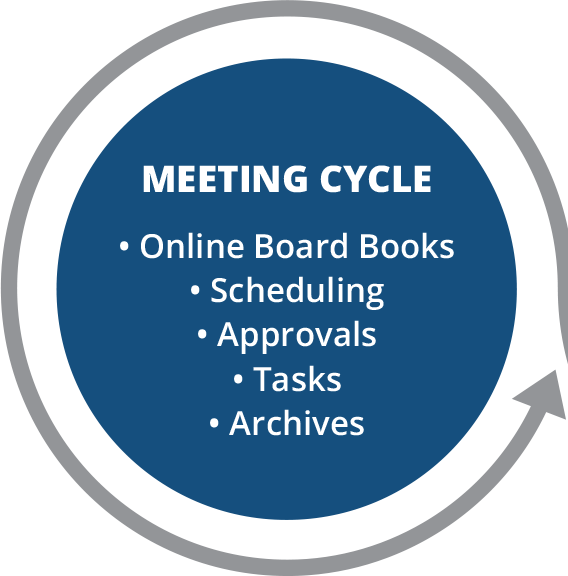 Board administrators can also provide board members with tasks to help organize their process. Board books are available in perpetuity, as long as you want them to be, through the archives. A clean copy of the book is preserved for users to access at any time. 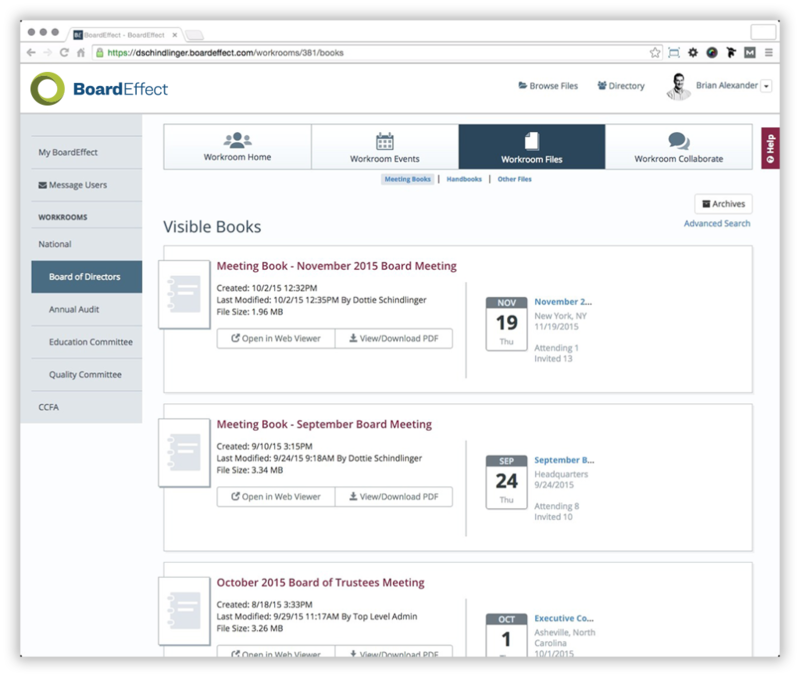 BoardEffect offers a strong platform for the mobile experience, which we are constantly evolving in order to provide you the easiest, most secure access to your board information from your preferred device.